The process of dividing networks into sub networks is known as Subnetting. This helps network admins to manage networks easily and effectively. There are so many online subnet calculator tools are available to help you to calculate subnet quickly and easily. We all know that each Internet connection have a 32 bit integer Ip address. IP address can be segregated into two main parts : the host number and the network number. Net masks denote Network number. Earlier there were only 3 combinations were in use. But with spread of Internet classless inter domain routing address came into existence. Subnetting assigns highest order bit from host part to network part to form subnet mask. Once it done then all network divided into many subnet networks. Subnet online calculators can be used in large organizations. There are subnet available online that will make subnetting easy. Here today we discuss about 3 online subnet calculator websites. Subnet Calculator.com is one of the most popular site. This site is free to use. It uses subnet mask, IP address, Netywork class etc to calculate and deliver maximum number of hosts for each subnet. 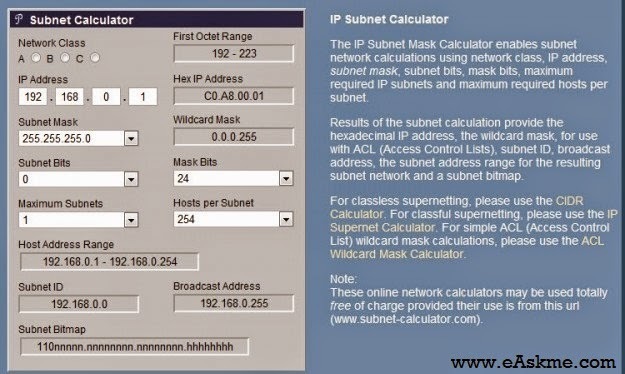 There can be wildcard masks, IP addresses, broadcast addresses etc displayed on subnet calculator. Subnetmask.info is another site to help you in Subnet calculations. It asks user or admin to enter IP address and number of subnets and hosts that are required per network. 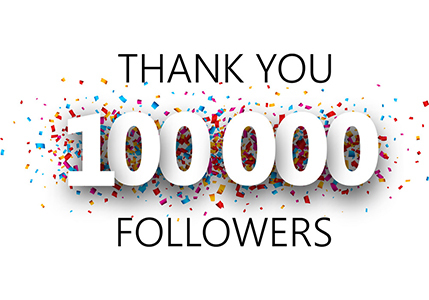 According to that it will calculate and display result. Vlsm calc subnets and the best thing is that it can calculate subnets or variable sizes. Other sites only calculate subnets of same size. Just need to enter size that you want to have. These are the best online subnet calculator sites which calculate Subnet and make your job very easy. If you like this article do share on your social networks.